I want to install Webroot Internet Security on a PC, Mac, and mobile devices, will I need different keycodes? The keycode you received with purchase of Webroot Internet Security will work for all your device types including PC, Mac, Android and iOS devices. 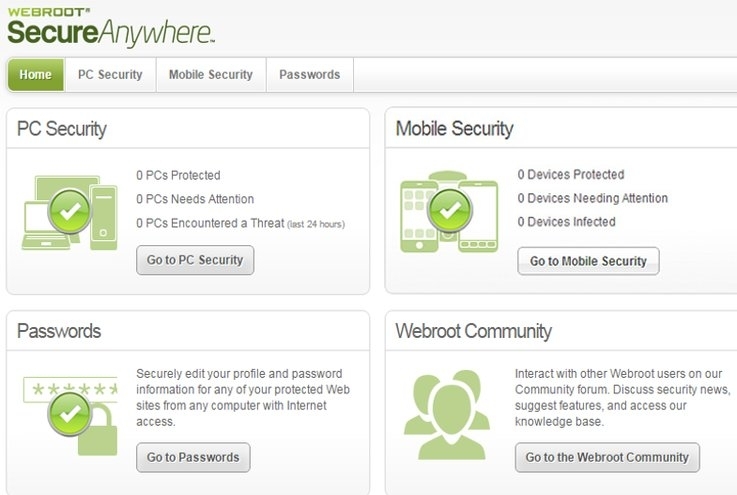 Webroot Mobile Security is a multi user license allowing you to use your license on up to 3 devices. If you are using the maximum number of devices you will need to uninstall from the old device prior to installing on the new device. Locate the keycode on your current device and write it down. Open the main interface by clicking on the Webroot® icon in the system tray. Click on the "My Account" tab to view and copy your keycode. The keycode is a string of 20 alphanumeric characters. It is unique and holds the information about your subscription. What are the supported platforms and system requirements for Webroot Mobile Security? A: The System Cleaner located on the System Tools screen removes unnecessary files, freeing up space on your hard drive to improve overall performance. It also protects your privacy and security by erasing your internet tracks. 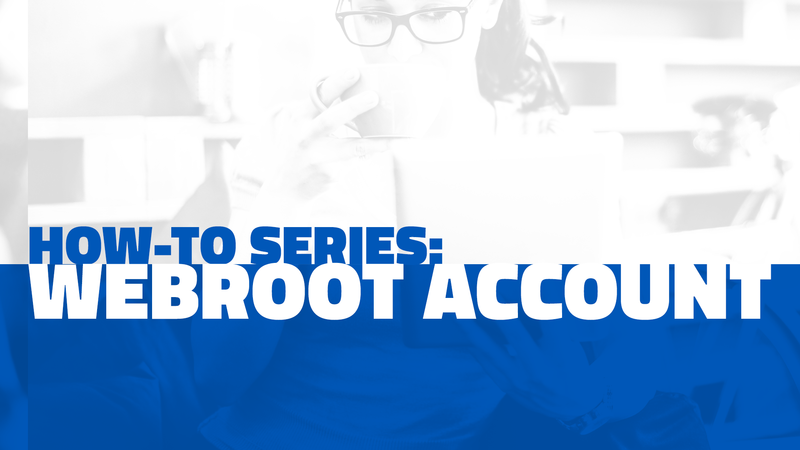 Q: How do I find my keycode in Webroot Mobile Security? A: Open the main interface by clicking on the Webroot® icon in the system tray. Click on the "My Account" tab to view and copy your keycode. Q: My keycode ripped when I was peeling sticker. What can I do? A: If your keycode ripped or tore when peeling the sticker off the back of the box, check the back of the box for a code starting with WBR. This is usually located near a barcode on the box. This WBR code can also be found near the bottom of your Best Buy receipt. Once you have that code, contact Best Buy through Chat, the Geek Squad website, or 1-800-GEEK SQUAD (1-800-433 5778). Be sure to include that WBR code in your message. With that code, they will be able to provide you with your keycode. The Webroot installation file, wsabbs2.exe will automatically download to your computer (if your download did not begin, click here). Your installation will automatically download the wsamacbbs2.dmg to your computer (if your download did not begin, click here). Search for Webroot Mobile Security and install the app (You will be using the Keycode on the back of your security package to upgrade from our Free to Premier app).